Blossoms have announced a series of new festival warm-up shows, which will see the band play intimate gigs in Cardiff, Leicester, Lincoln and Stoke-on-Trent this June/August. Blossoms first formed in 2013 and dropped their debut full length chart topping album in 2016. They have since taken home a Brit Award as well as earned themselves Mercury Prize nominations alongside appearing on a series of magazine covers and in various music polls. Their second album ‘Cool Like You’ dropped in April 2018 and is the official follow-up record to the band’s No.1 debut release ‘Blossoms’. The album features hit singles ‘I Can’t Stand It’, which is said to be partly inspired by Michel Gondry’s Eternal Sunshine of the Spotless Mind, and ‘There’s A Reason Why (I Never Returned Your Calls)’. 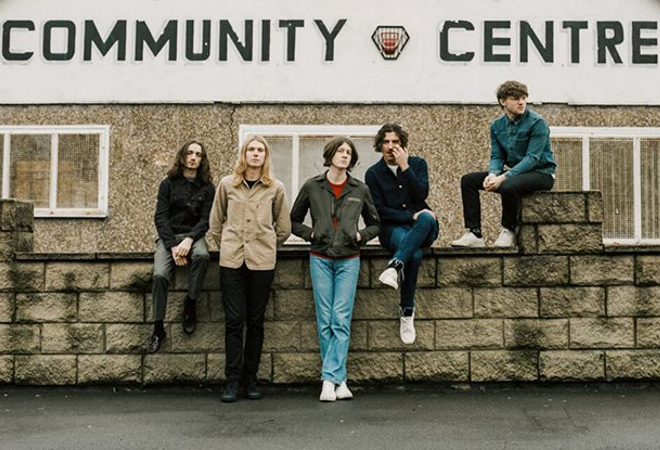 Blossoms recently launched their podcast ‘Blossoms Pubcast’, which is currently topping the iTunes charts and is based at The Blossoms pub that inspired the band’s name in Stockport. In addition to their newly announced summer shows, the band have lined-up a series of festival appearances including Reading & Leeds, Community Festival, Parklife as well as support for headliners Noel Gallagher’s High Flying Birds at Dublin’s Malahide Castle and Gardens. They will also play their biggest headline gig to date at Stockport County’s Edgeley Park Stadium in June.